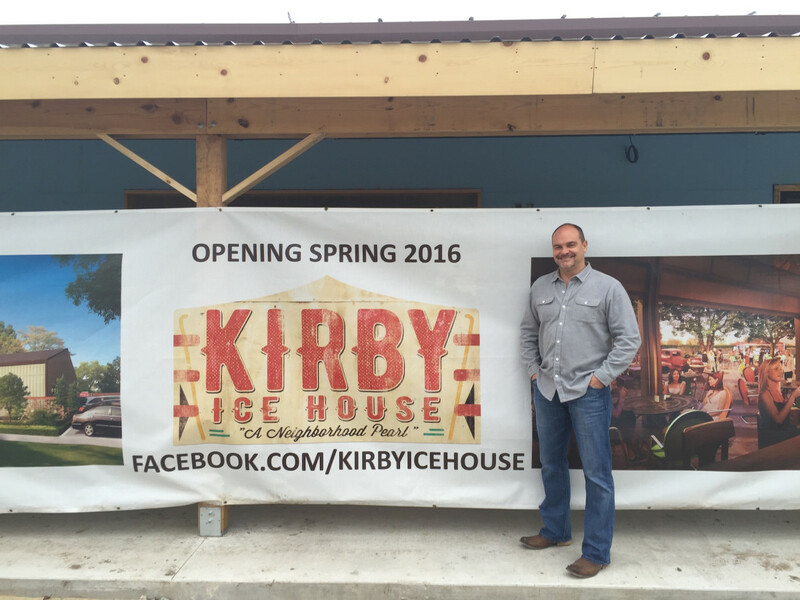 As he looks at the building that's soon to be home to Kirby Ice House, owner Danny Evans shares an observation about how the expansive property compares to his other business. "It's a notch or two above Little Woodrow's." 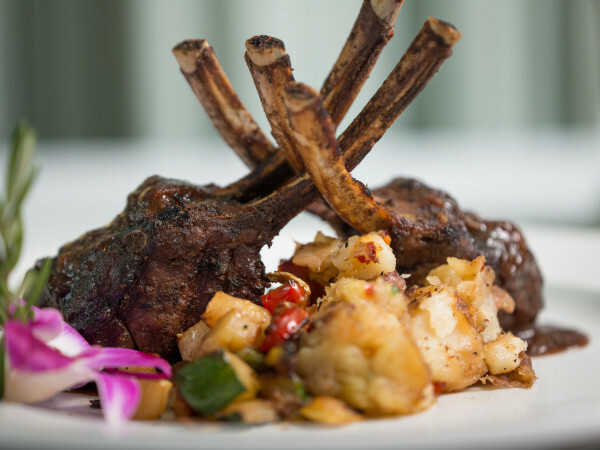 Everything about the project will be bigger and more refined than any of the Houston area's seven Little Woodrow's locations. 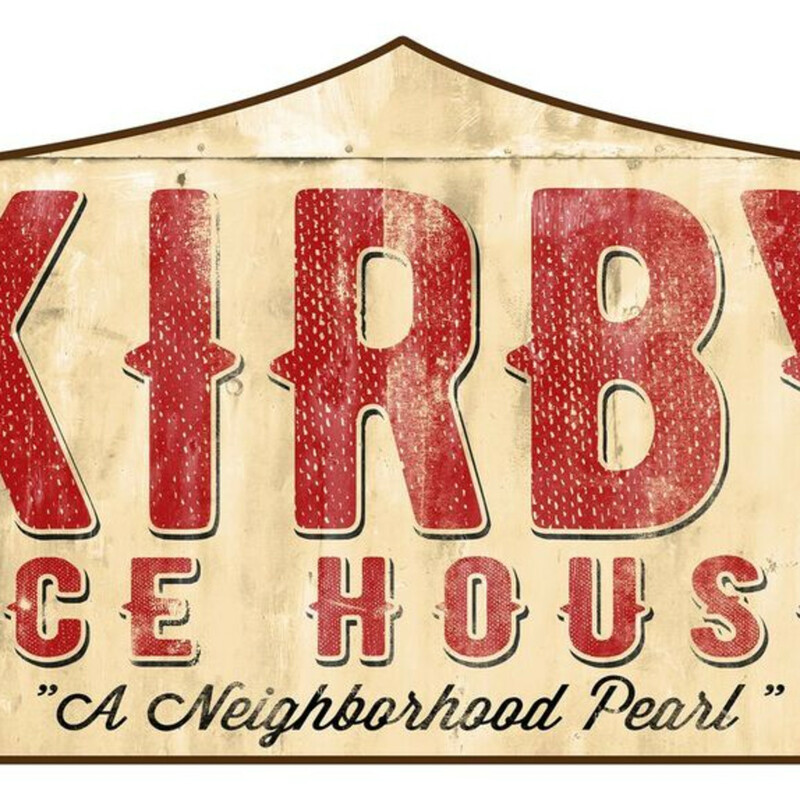 From the ground-up construction that features a 6,500-square foot interior to the one acre, fully landscaped backyard, Kirby Ice House has been designed to draw as diverse a range of patrons as possible. Set to open by the end of March, Evans says he hopes to attract a broad range of people who live between Shepherd and 610 to the east and west and 59 and Memorial Park to the north and south. Towards that end, the bar will feature an interior that's more refined than what people associate with Little Woodrow's. 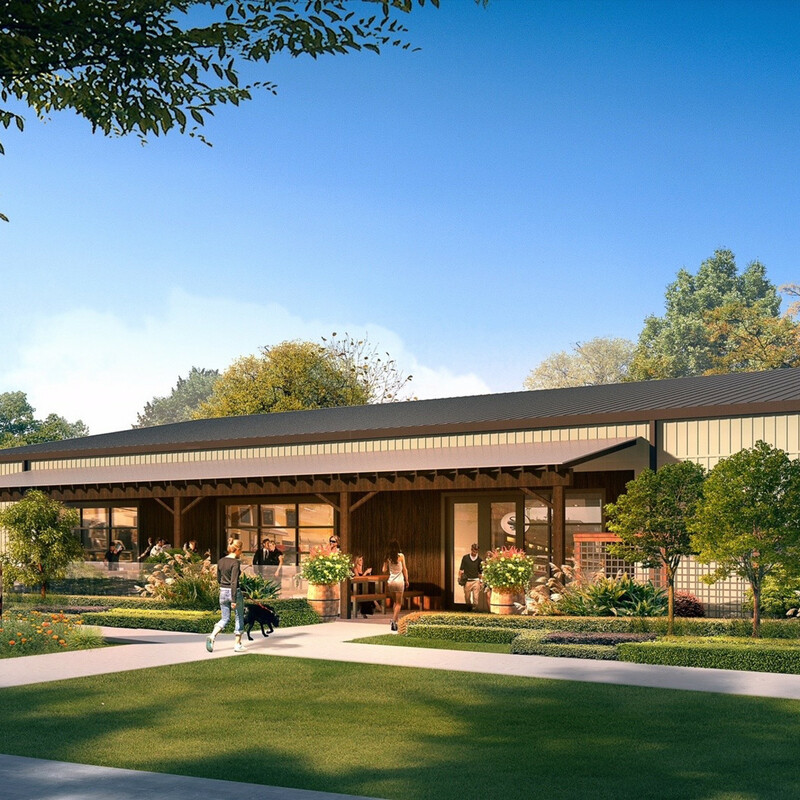 Evans notes that both the interior and exterior will make extensive use of reclaimed wood to give the building a rustic, ranch house atmosphere. A lounge area to the right of the entrance will have custom-built furniture and '60s-inspired, mint green walls. In addition to vintage neon and beer signs, Evans has acquired images of iconic movie stars like Marilyn Monroe and James Dean to hang on the walls. 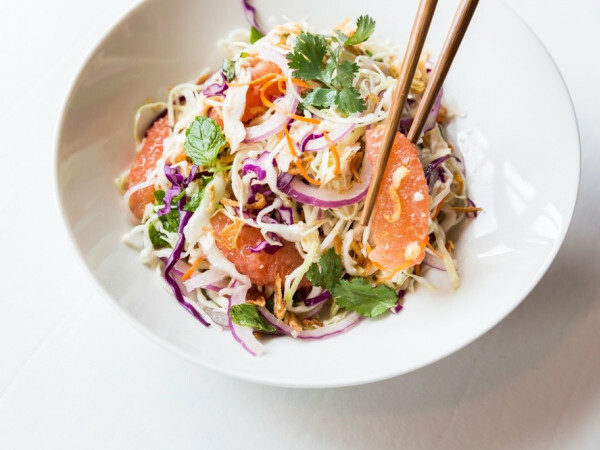 "When you walk in, it's going to take you back to the '60s and '70s," Evans says. Later, he adds the new space will have "enough of a macho feel, but it'll still be women-friendly . . . Everything's being done first class." 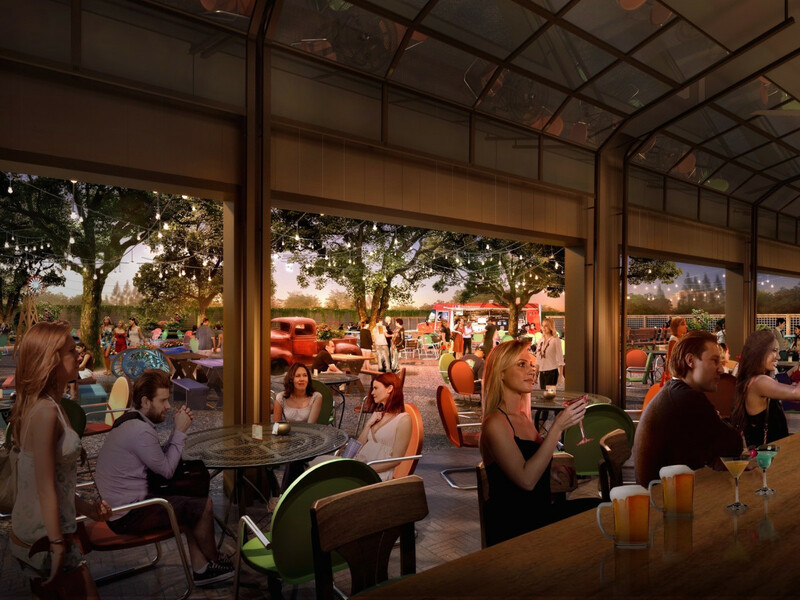 The backyard, which Evans says is inspired by popular Dallas bar Katy Trails Ice House, might be even more impressive. At least three live oak trees will be added to the backyard. 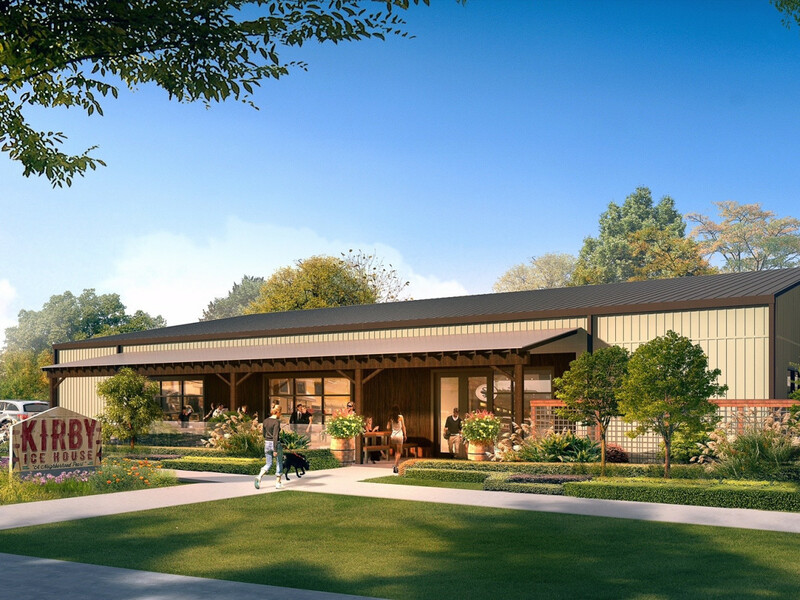 It will also feature overhead string lights, games like corn hole and horseshoes, a food truck pad with an electrical hookup, and it will be dog-friendly. Evans says he's already fielding calls from people who want to hold chili cook-offs and other events that take advantage of the expected 600-person capacity. 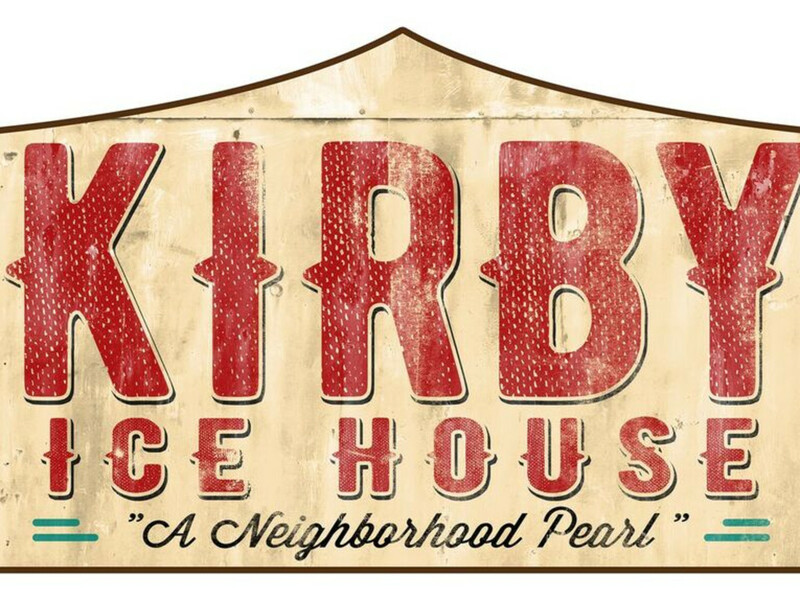 Just as the decor has been designed to appeal to a wide range of potential patrons, Kirby Ice House will feature a diverse selection of drinks that starts with 50 beer taps, approximately 30 of which will be locally brewed craft beer, situated along two, 30-seat bars: one facing the entrance and another facing the backyard. 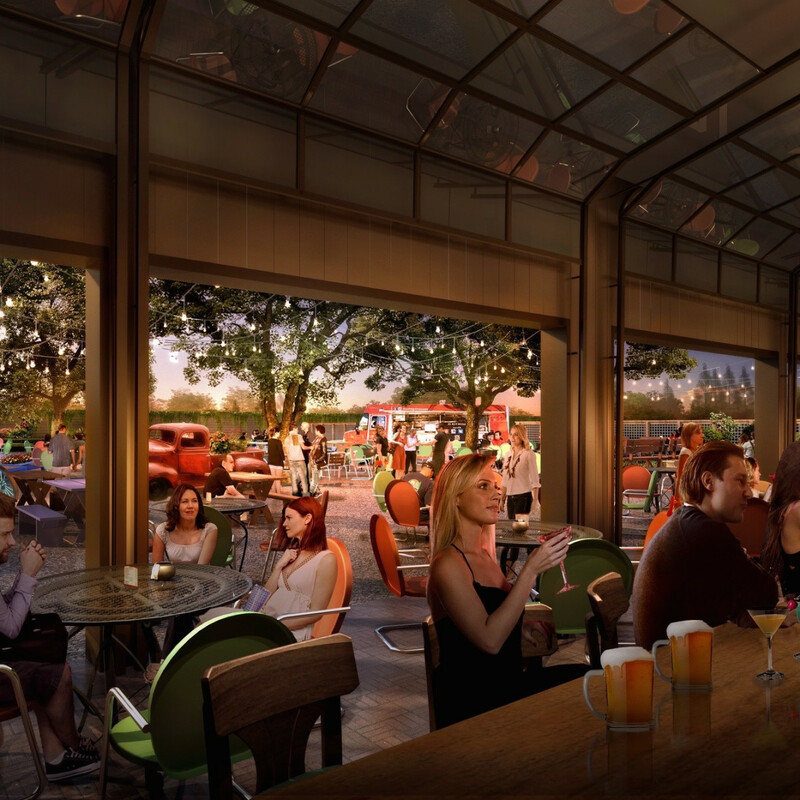 In addition to a frosty brew, patrons can choose from one of eight draft cocktails and an "excellent wine selection." 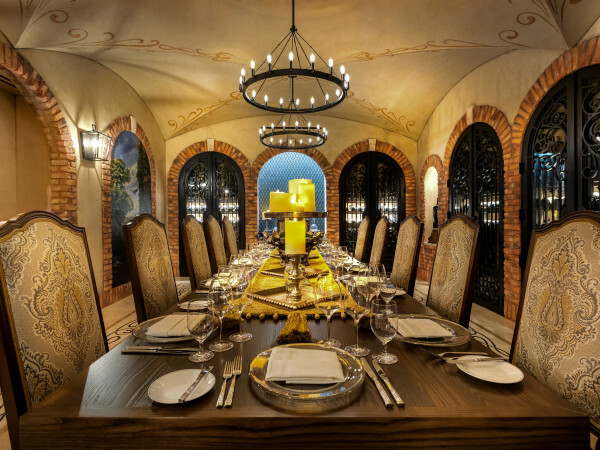 Whatever controversies existed when the project began in 2014 are firmly in the past. 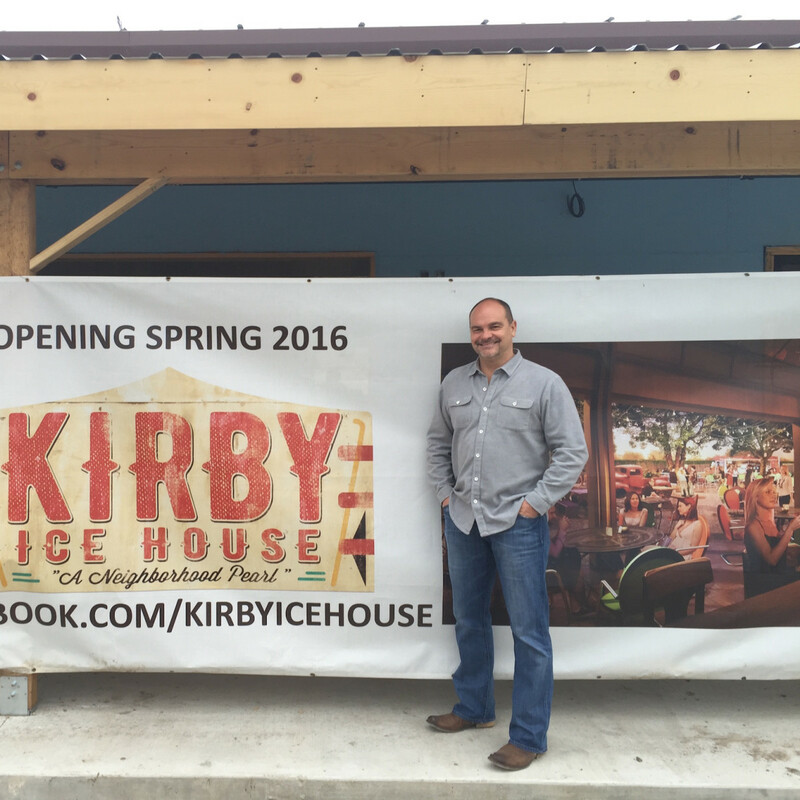 "We want to be a vital part of the neighborhood," Evans says, and he's taken steps to ensure Kirby Ice House becomes a welcome addition. The bar has secured the use of 300 parking spots from neighboring office buildings to minimize the need for street parking. A tall, wooden fence separates the property and parking lots from houses on Bammel Lane. Steps have been taken to direct noise and light away from adjacent townhouses on Eastside. Evans says that local non-profit Dress For Success, which once protested the bar's TABC license, has come around and will be holding an event there. Similarly, Evans anticipates having a good relationship with the Urban Harvest farmers market that takes place next to the ice house every Saturday. "It's great for us to have that many people here early on a Saturday," he notes.